From the director of Rise of the Planet of the Apes comes a smart sci-fi thriller in the vein of District 9 and Arrival. 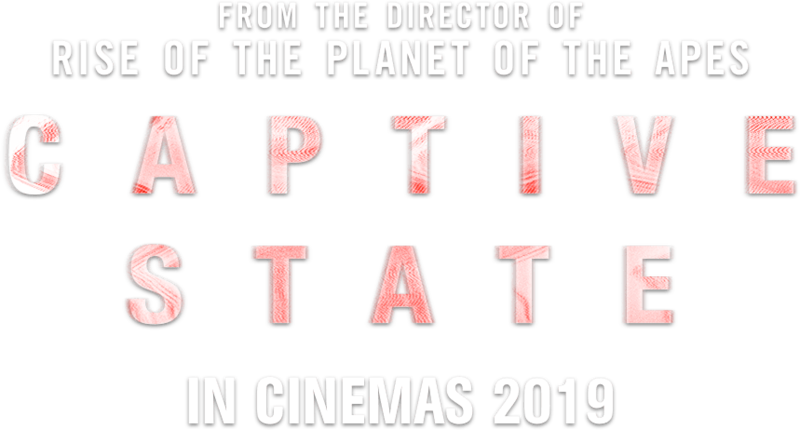 Set in a Chicago neighbourhood nearly a decade after an occupation by an extra-terrestrial force, Captive State explores the lives on both sides of the conflict – the collaborators and dissidents. Directed by Rupert Wyatt, and starring John Goodman and Academy Award-nominee Vera Farmiga.